Im Mittelpunkt stehen Kids im Alter von 4-10 Jahren. Für die Allerjüngsten gilt es optimale Trainings- und Spielmöglichkeiten zu schaffen und dabei jede Menge Spass zu haben. In the center of action are kids between 4 and 10. There are optimum training and playing options for the little ones where fun has priority. 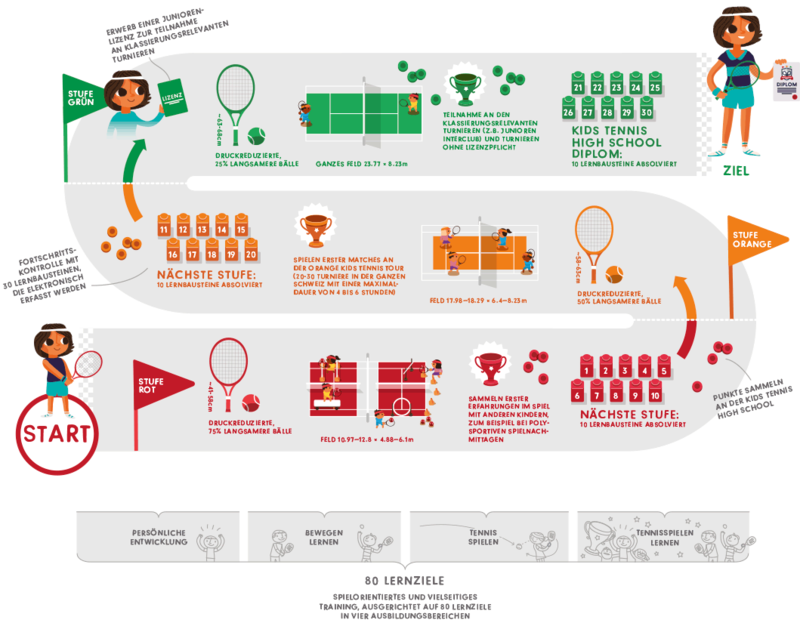 Focus is set on a playful introduction to the world of tennis as well as a poly sportive education which brings the kids forward holistically. The training sessions are held in small groups of 2-5.